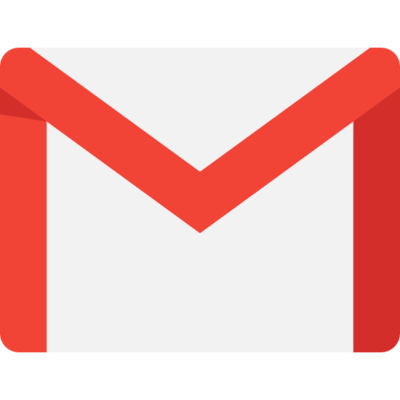 Gmail is a cloud based email service that can be used for personal or business email use. Connecting Gmail and Asana ensures that your email is in sync with your tasks and projects. Learn more about the Gmail and Asana add-on. Download the Asana for Gmail add-on from the G Suite Marketplace and sign into the add-on with the Gmail account your Asana account is associated with. Open your Gmail account, open an email and click on the Asana icon as it appears in the right panel. Please note you might need to refresh your browser the first time you try and access the Gmail Add-on. For complete instructions visit our help article on using the gmail add-on. 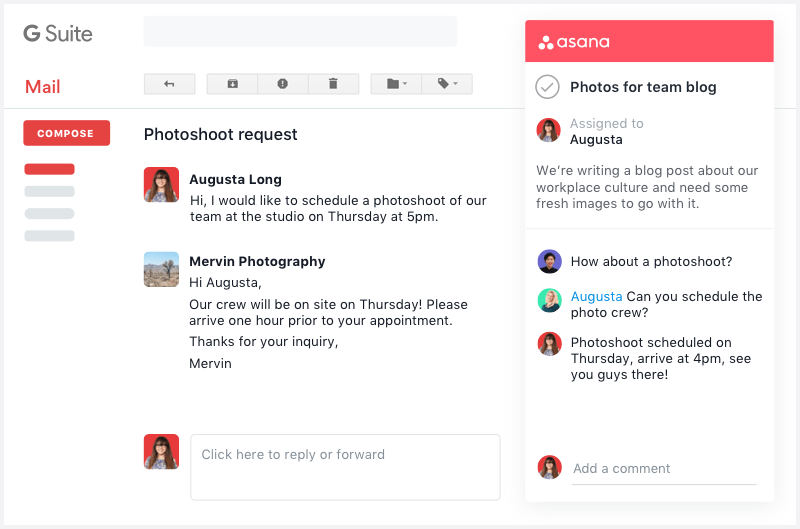 If you have questions, feedback, or need support, contact the Asana support team. To learn more about this integration, read more on the Asana Blog.